The medals were spread across their level three, four and five gymnasts where levels are determined by skill. The gymnasts, from suburbs including east Cannington, competed in events involving the balance beam, uneven bars, vaulting and floor exercises. 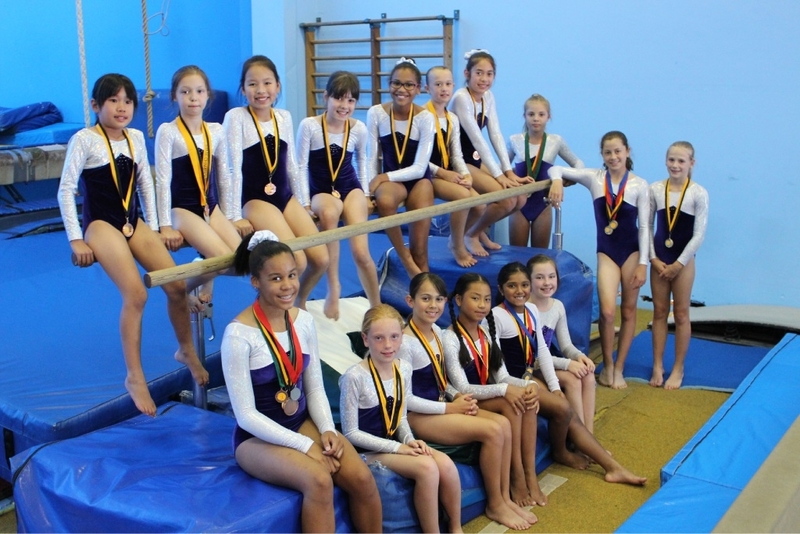 The gym had three first places on individual apparatus, five silvers and three bronze as well as one first place on the individual overall awards, two silvers and a bronze. It took home the best team for level five and were third in level four. If anyone is interested in joining the gym, call 9458 2104.